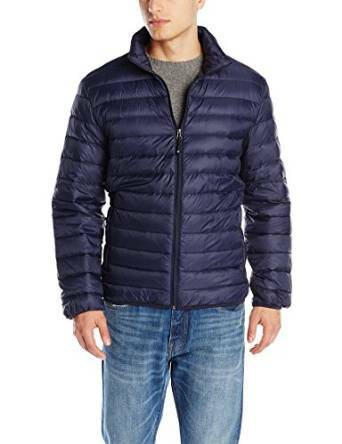 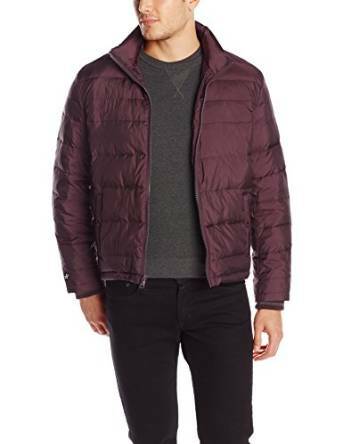 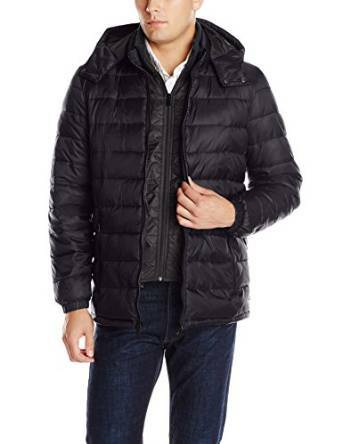 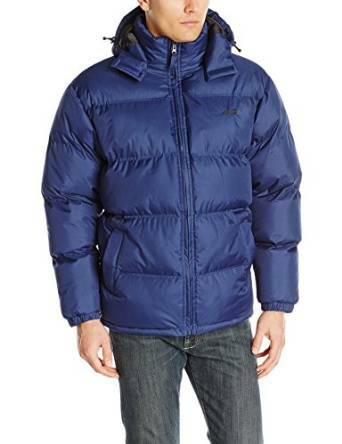 An excellent option for men’s outerwear is the puffer jacket. 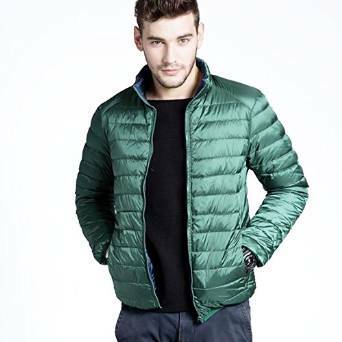 A puffer jacket is a versatile, useful and cozy piece of outfit. 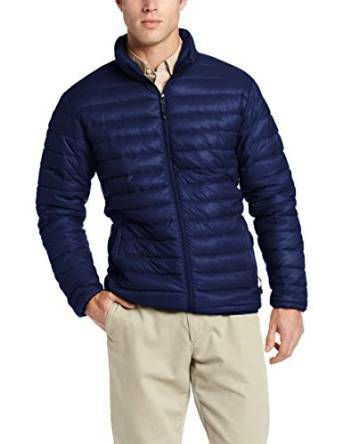 No matter your personal style, it looks very well in any combo.